Organizing tax and financial reports is never a problem with Advantage Tax & Business Services in Reno, NV. Whether you require tax preparation, bookkeeping, or payroll services, we are here to help! We can take care of all your service needs from entity set-up to financial analysis and everything in between. Check out the rest of our website to learn more about what we do and how we can be of service to you. Need Tax Preparation Services? Call Us! 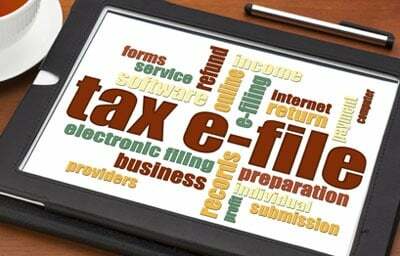 Preparing and filing income tax returns can be confusing, especially if you don’t have the right tools and experience. Leave the complicated tax work to us, so you can focus on providing quality services to your clients. We have what it takes to complete all work on time and within budget. Call us now at 775.622.4804 to discuss your requirements.